Gorgeous end unit townhouse in Claremont with one of the best lots overlooking the peaceful water feature. 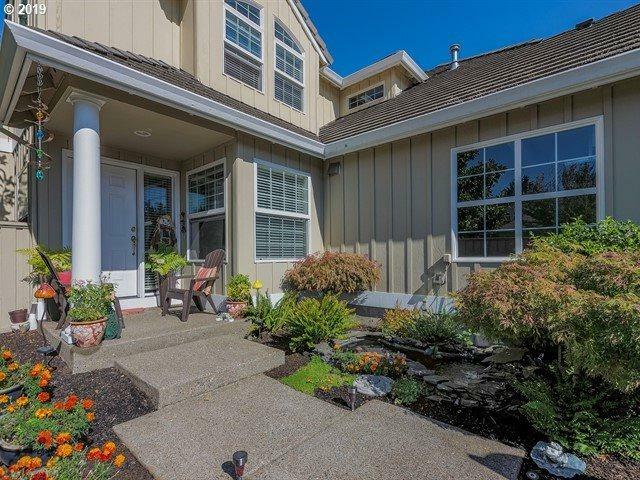 Beautifully maintained with hardwood floors throughout most of the main level. 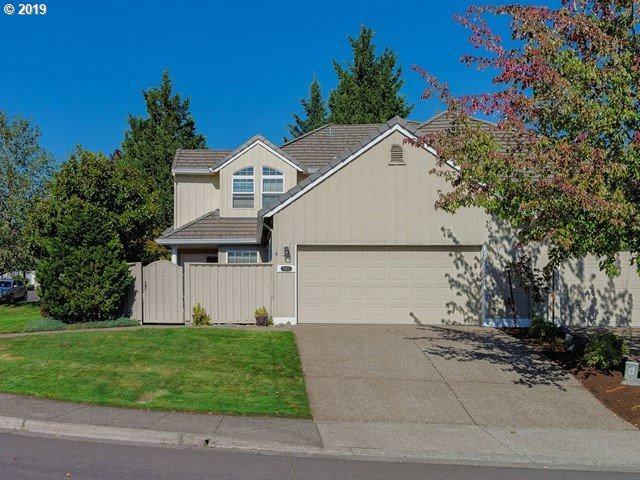 Spacious kitchen with slab granite counters, stainless steel appliances & white cabinetry. 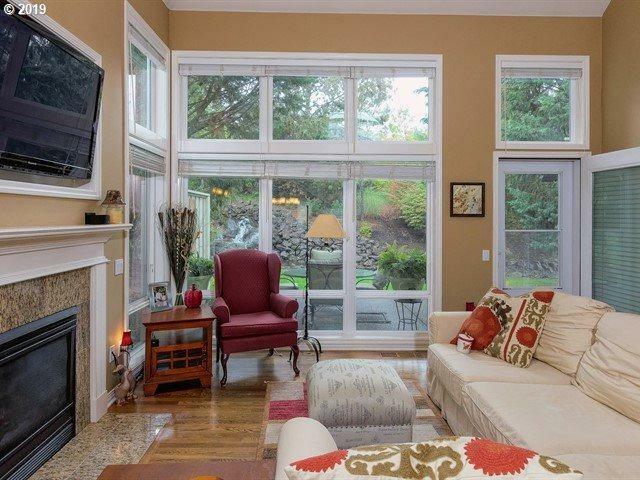 High ceilings & dramatic windows let natural light pour into this home. 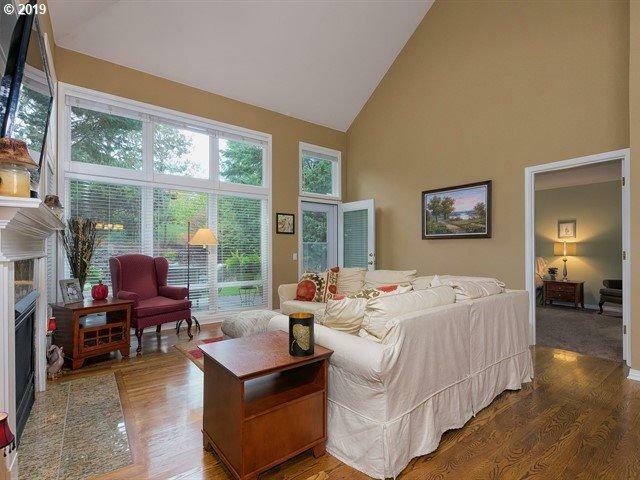 2 master suites and loft with great storage closet that overlooks the greatroom. Must see!